ACC is proud to be celebrating its third decade providing exceptional service and enterprise computing solutions. We’ve come a long way since our founding as a retail-based hardware and software vendor in 1982. Now a total IT solutions provider, we’ve earned a reputation for staying at the forefront of technology and bringing extraordinary value to our customers’ businesses through hard work, integrity and expertly designed, implemented and monitored network and AV solutions. With our status as a woman-owned, small business paired with our Washington DC location and history of excellence, ACC has emerged as a leading provider for government and commercial clients alike. No matter the size or complexity of the project, our team of experienced professionals can see it through to completion. We are a total solutions provider giving clients a single point of contact for all of their IT needs, simplified project management and fulfillment processes, and, most importantly, consistently exceptional service from initial consultation through to post-installation monitoring and management. As an independently owned organization, we have the unique ability and agility to customize and scale any solution to fit the needs of our clients. We are authorized with all of the top manufacturers and offer a level of expert service and insight that can only come from an organization with our industry history. In our thirty years, Advanced Computer Concepts has received numerous awards and certifications including recognition as one of the top 300 value adding resellers according to VAR Business Magazine. We are committed to providing the best Information Technology and Audio-Visual experiences to our clients and customers while simultaneously working to improve the environmental, social and economic aspects of the world in which we live. Our goals are to put into action programs and practices that reduce the use of natural resources, optimize energy efficient products and technologies and foster innovations and creative solutions that add value for our clients, communities and our planet. To accomplish this, ACC strives to reduce the amount of energy used for work done at customer sites and at our location. At ACC, we use energy efficient devices whenever possible and make sure all devices are placed into energy saving modes when not in use. ACC is committed to reducing the amount of waste and recycling. With a focus on procurement, ACC sources products and materials in a responsible manner by working with our equipment providers and supplier partners to ensure that purchases are also made from suppliers who are committed to sustainability. ACC is committed to establishing, promoting, maintaining and improving a culture of sustainability and environmental responsibility by our owners, employees and supply chain. ACC is also committed to adhering to the United Nations Universal Declaration of Human Rights and Ruggie Framework, which provides global standards for preventing and addressing the risk of adverse impacts on human rights linked to business activity. 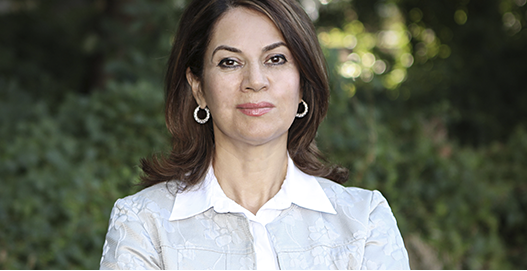 An alumna of The George Washington University’s computer information program, Mary Zarafshar has over 27 years of experience ensuring clients are confident and consistently satisfied with ACC’s services, products and support. In her tenure at ACC, Mary has successfully led multiple teams and departments. Mary is honored to help guide the strategic vision of ACC and, with the contributions of the board and her employees, works to keep the company on the cutting-edge of technology. She strives to maintain a productive, proactive and welcoming workplace and to provide customers with the strongest products and services in the industry. 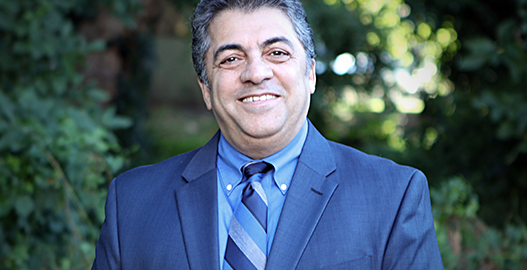 Reza Zarafshar joined ACC as the President in late 2001 and now leads the vendor relationship, federal government sales and contributes to ACC’s overall corporate strategy. 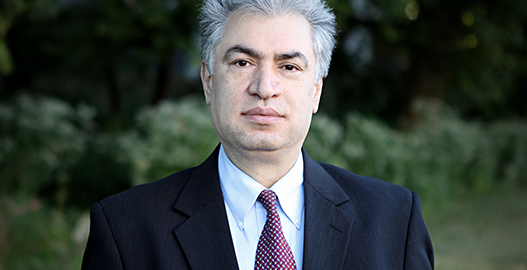 Prior to ACC, Reza worked as a Consulting Member of Technical staff at Bell Laboratories, the R&D arm of AT&T, and later Lucent Technologies. Interested and involved in computing since he was in 10th grade, Reza’s first computer programs were written on an IBM 370 using punch cards. At Bell Labs, Reza wrote software for a variety of telecommunication products and protocols from X.25 to SIP. 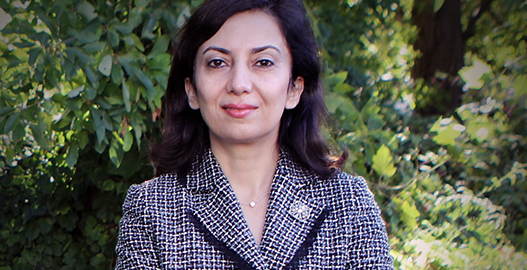 Reza holds a US Patent and earned an M.S. degree in Computer Science from University of Wisconsin-Milwaukee. When not in the office, Reza likes to be with his family including his two grandsons, run one marathon-length a week and as an instrument rated pilot always wishes he was in the air. A proven financial leader with over 20 years of expertise in capital budgeting and cost management, Margie now leads all accounting and oversees the overall financial strategy and activities at ACC. Margie is a proud alumna of The George Washington University where she completed her MBA with a concentration in Finance and focused much of her research on interest rate predictions, financial edging and investment portfolio management. Her thorough education and expertise makes her a valuable asset at ACC and, through her leadership, ACC continues to be financially strong. Alberto studied engineering in Ecuador before immigrating to the US in 1990 to put his knowledge to work at ACC. By 1991 he was writing the first internally developed software used to track shipments. Utilizing his extensive hands-on experience in ACC’s operations and his knowledge of software development, Alberto led the efforts in computerization of operations in1992. As IT director, Alberto oversees the development of internally used systems for sales management and has been instrumental in ACC’s win of important government contracts. Alberto is industry certified with leading manufacturers and holds a B.S. in Civil Engineering. Since joining the ACC team in 1987, Sid has taken a lead position in both technical sales and management. With his Master’s Degree in Engineering from Howard University, he has performed research in computational modeling and earned technical certifications from leading IT manufacturers. 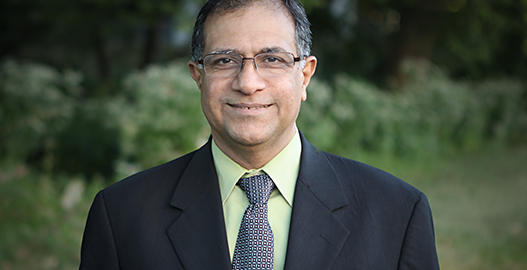 As a senior project manager, Sid leads site surveys, proposal preparation and implementation of enterprise networking projects and ACC’s wireless deployment practice. 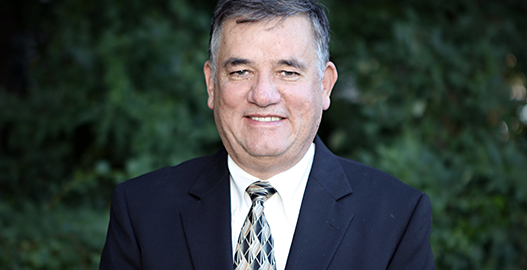 Sid created and currently manages ACC’s successful internship and mentoring program and oversees ACC’s educational certification and technical training. Steve joined ACC’s sales team in 1990 and was quickly promoted to a sales manager role in 1992. His history of developing loyal and long term relationships with customers while consistently exceeding sales targets stand as evidence of his talents as a sales professional. Steve’s success in sales combined with his results-oriented approach made him the perfect candidate to become ACC’s director of sales in 2012. In addition to serving as senior sales director, Steve makes time to share his experience and shape new sales talent at ACC as a mentor and consultant. Steve attended Montgomery College and University of District of Columbia. Sean has worked on ACC’s technical team since 1992. 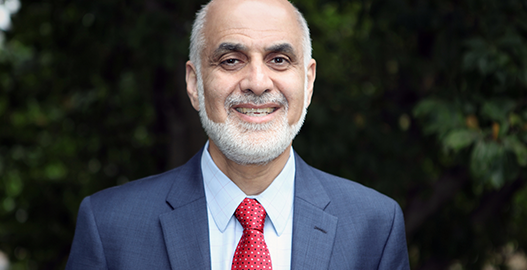 As director of services he now leads and directs all technical activities at ACC and oversees the design and management of mission critical enterprises and datacenters. Sean has extensive experience in network operating systems, enterprise applications, security solutions and network management applications. He’s an expert in critical diagnostics of network and data centers, fluent in several programming languages and software development tools, and is credited with the creation and success of ACC’s 24/7 managed services. Sean received his B.S. in Information Systems from Linkoping University in Linkoping, Sweden and holds over a hundred certifications from major manufacturers.